Disclaimer: This guide is made solely for educational purposes. We do not mean, neither do we promote, any harm to any of the Facebook users. We hereby declare no responsibility for someone’s abuse of the Facebook Password Sniper / Finder. 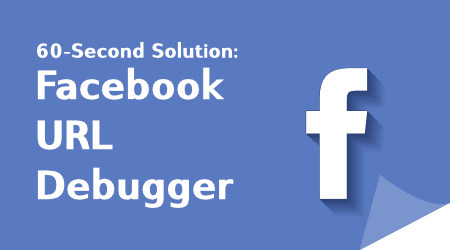 How can Facebook Password Sniper Solve your Problem? 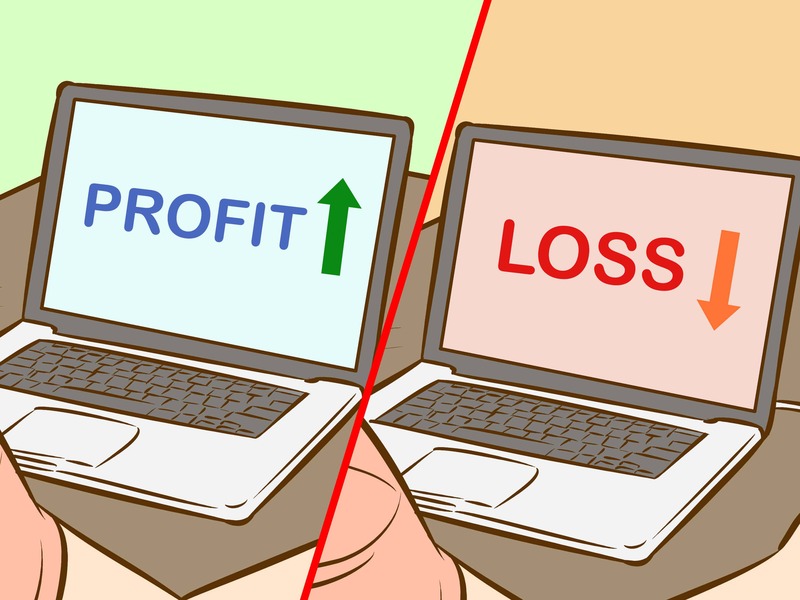 Find out how strong your account security is? How to hack into a Facebook Account? How the Facebook Password Sniper Works? How to Use Facebook Password Sniper / Finder? What to do if No Offers available for your Country? When it comes to social sites, Facebook has the most attention in the crowd. We are talking about the largest social media network there is. Facebook has become a social giant with over a billion daily active users and hundreds of thousands joining every day. There can be a lot of different reasons as to why would you want to hack into someone’s account. We’d better not discuss those reasons here, but the answer to the question, “How do I hack into their account?” is “using Facebook Password Sniper Tool”. Someone had a personal vendetta against you and wanted to let it out by disgracing you on the largest social platform, for that they needed to hack your Facebook account. Or someone wanted to send some spam using your account and hacked into your account. No matter what their intention might be, your account was hacked. And if someone hacked into your account, so you can assume that they are not so foolish as to leave the original password intact. So, you can’t even access your account. The next thing that comes to your mind is, “How to access my account?” You Google your query and find our article. That’s right, using this tool, you can retrieve your Facebook account password and change it so that the other person can’t access your account anymore. You have been into things and inactive on Facebook for a long time. You come back only to find that you have forgotten your account password. And what’s worse is you have even forgotten your email account credentials so you can’t use Facebook’s password recovery method. What do you do? 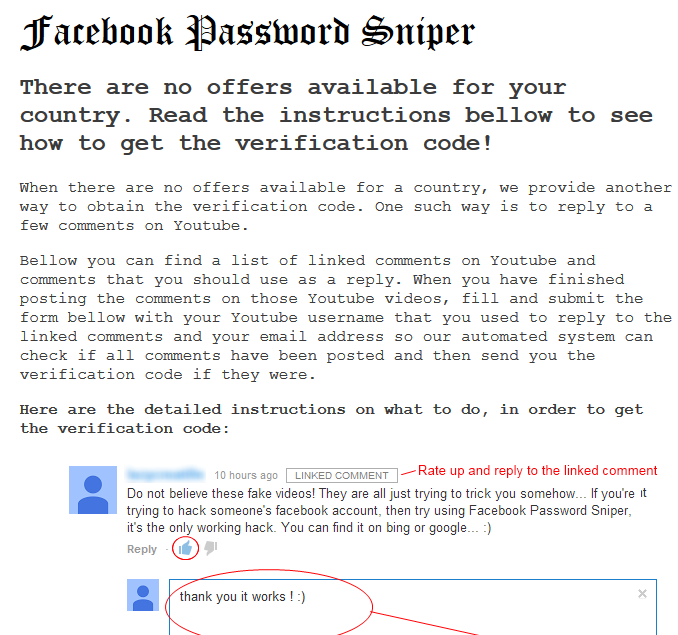 You guessed it, you can use Facebook Password Sniper to recover your Facebook account password. (Guess you are still struggling with your email password? Huh?). You are too much worried about your account security, maybe because your account has already been hacked or you are just too concerned about your security and better like things secure. How do you test is your account secured enough? You use Facebook Password Finder to check if you have a weak password or vulnerability security. If this tool was successful in hacking your account, then you ought to improve your security. There can be innumerable reasons why you would want to hack a Facebook account, and all these reasons lead to a simple question, “How do I hack a Facebook account?“. And a whole load of other methods waiting just to be used (not to mention, these are only the most popular ones and some people may even have developed their own methods that can be rather easy/useful but they aren’t willing to share them, unlike the developers of the Facebook Sniper Tool). But all these methods are “High Techie Techie” stuff. You want something a lot easier, don’t you? Worry not, you aren’t the only person. Almost every other Facebook user wants to hack into an account without breaking much of a sweat. Well, look no further, this is where your quest ends. Let us introduce you to the Facebook Password Sniper tool by telling you beforehand that this is the easiest technique you are gonna find to hack into a Facebook account. Facebook Password Sniper Tool is a tool used to hack a Facebook account by using a technique called Rainbow Tables along with some other advanced methods. But don’t worry, I am not making this guide to bore you to death, if you don’t want to know the details of how the tool works, you can just skip the highlighted part below. Now that we are getting to know the working of the Facebook Password Extractor, this guide might get a little difficult to grasp, but I would try to keep it as simple as possible so as to reach a majority of people. We are not going to disclose each and every method that is used by the tool (for security purposes), we are only going to discuss the Rainbow Tables method (on which majority of the working happens). In terms of data structures, the Rainbow Table is kind of Dictionary. The difference between a Rainbow Table and a simple Dictionary purely lies in the method the entries are stored in them. In yet a simpler term, you can think of a Rainbow Table as a large Dictionary with pre-computed hashes and passwords from which they were computed. All of our Facebook data (including passwords) are stored in the databases, on the Facebook servers. Instead of storing the passwords in the text format, they are stored in the cryptographic hashes. And since the passwords are stored in hashes, Facebook Password Sniper can retrieve the password using the Rainbow Attack. Since, in the Rainbow Table, there are pre-calculated entries in the table, the tool can reverse the cryptographic hash functions to retrieve the password. The most common outcome is that the password hashes get cracked. This Table can hack a password up to a certain limit, this is the reason why you are asked to use a strong password while signing up. The best part? You don’t have to know anything about how the tool works. The only thing you are needed to do is to provide the tool with the User ID of the account you want to hack. The tool will do the rest for you. Among different methods (or should I say the easiest methods) to hack into a Facebook account, this method stands at the top. Don’t confuse this with all of the other phishing tools on the Internet where a majority of them don’t work, and the ones which work require you to do a lot of stuff before giving you what you want. Also, this is not a new tool in the market. 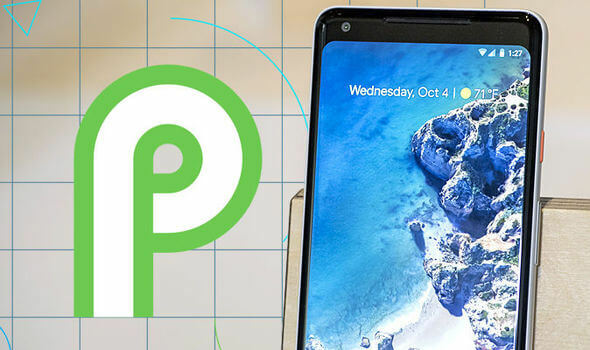 It has been around since 2013 in the mobile app and desktop versions but due to a lot of bug reporting, the owners decided to move it to the website version. This is the reason why this guide’s heading has a “2018” in it (because of the latest website version release). Login into Facebook through another account and go to the profile page of the account you want to hack. Copy the username or the User ID from the address bar. The highlighted part in the picture below is the User ID. Once you have the User ID, visit the Official Website of Facebook Password Sniper by clicking here. You can get the verification code by completing an offer. To complete the offer, click on the get it here link (as shown in the below picture) and it will take you to the offers page. Complete the offer and you will get the verification code. Enter the verification code and the password will be shown to you. There is a possibility that the offers page may show a message like the one in the below picture. This tool is used worldwide by thousands of people daily, which belong to different countries. The above message means that the offer you have to complete to get the verification code is not available in your country. Don’t panic, there is another way to get the verification code if the offer is not available in your country. Now you might be thinking, “This is a little disappointing” or “How do I get the verification code now?” or something like that. But this is not such a big deal. You will be given 4 different links to YouTube videos. Open each link one-by-one and comment below each video in a way the offer tells you to. After commenting on all the videos, come back to the offers page. Enter your YouTube username and Email ID in the space provided at the end of the page. Now you will have to wait for 15 minutes before they email you the verification code. After 15 minutes, open your email account and get the verification code. Enter the verification code and you will be provided with the password. Q: Can I really count on this tool? A: Yeah, you definitely don’t count on this tool to hack a Facebook account. Q: Is this tool Paid? A: No, this is not a paid tool, however, you’ll have to complete an offer (maybe buy something) to get the password, which is fake. Q: I don’t have a technical background, can I use this tool? A: Well yeah, the whole idea behind developing this tool was to make people fool. Q: Can it hack any Facebook account? A: No, there are more than 95% accounts with weak security. Those are the accounts vulnerable to this tool. So to state the obvious accounts with a very good password or two check authentication, you cannot hack using this tool. Q: It’s past 15 minutes and I still haven’t received the verification code? A: As we already said it’s a fake tool. There are so many requests being processed at every time. This tool makes you fool at the Verification Code. So don’t use this tool if you are wise. Q: What do I need to use this tool? A: The only thing you need to know before this tool can start hacking, is the username of the account that you want to hack. Q: How do I get the username of the account I want to hack? A: This is quite an easy task. A step-by-step guide is given above. Try Facebook Password Sniper Apk for android.